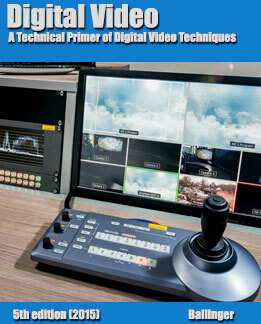 This textbook provides students with a practical explanation of the technical aspects of digital video. In particular, it deals with digital video concepts in the areas of animation, compositing, and non-linear editing. The book ships as an electronic file(s). You are purchasing access for 1 semester.